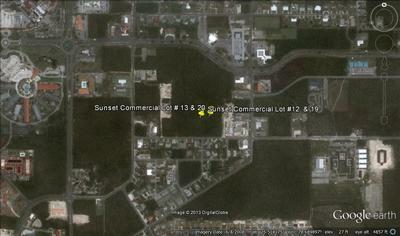 PRIME PROPERTY - AWESOME PRICE!! 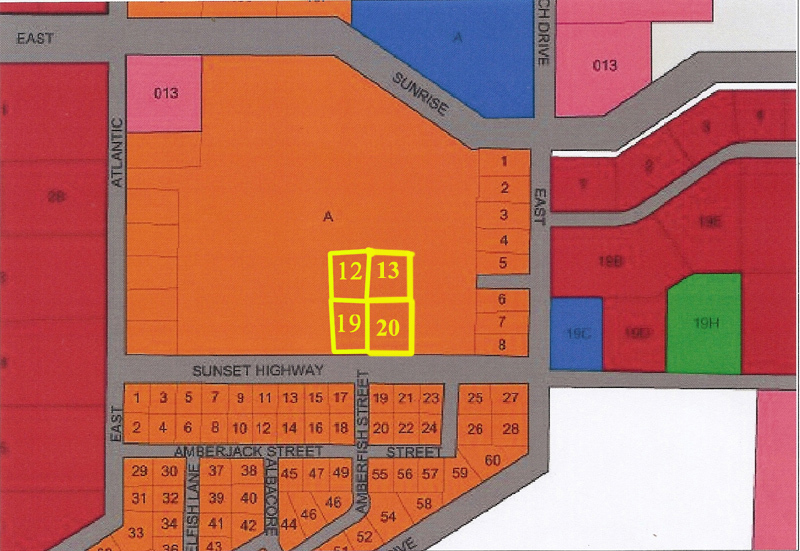 Lot Size: Lot 12 = 30,240 sq ft Lot 13 = 30,240 sq ft Lot 19 = 30,514 sq ft Lot 20 = 30,514 sq ft Total = 121,508 sq ft.
PRIME COMMERCIAL property situated just off of East Atlantic Drive on Sunset highway. This property consists of four (4) large commercial lots. 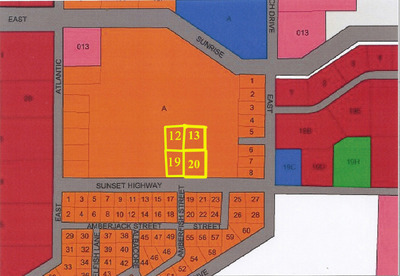 Lot 12 & 13 are measured at 30,240 sq ft each and Lot 19 &20 are measured at 30,514 sq ft each for a Total of 121,508 sq ft. 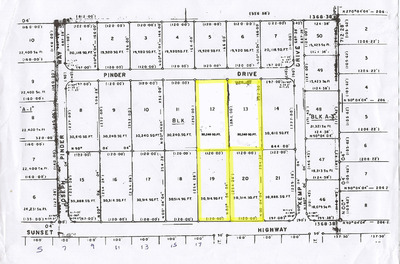 These lots are in a great location and just a short distance from the St. Georges High School. 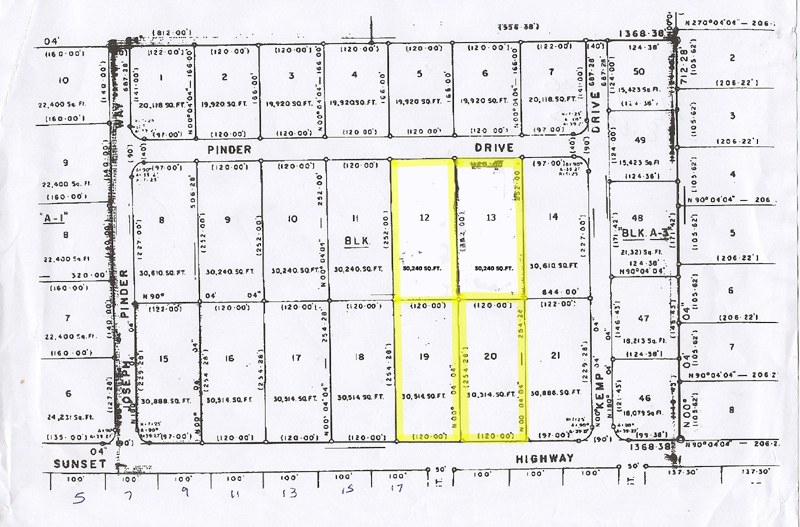 This property is surrounded by restaurants, schools, gas station and much, much more.